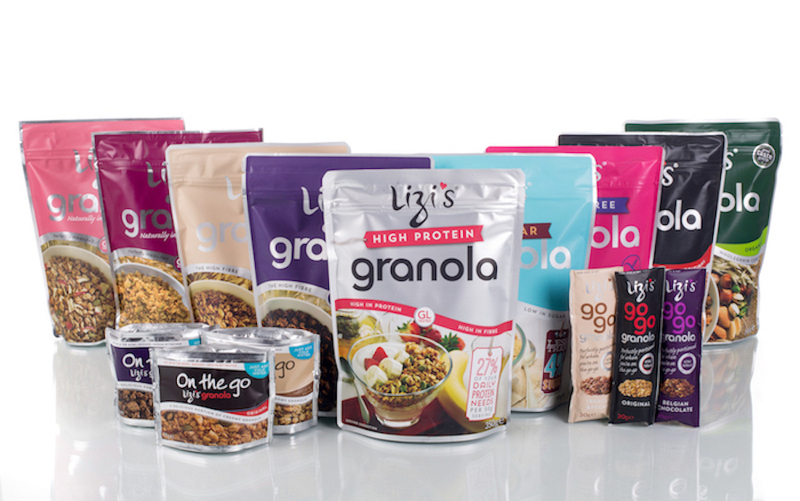 December 2017 - Pioneer Food Group Limited (Pioneer Foods) today announced that it has added the UK-based granola brand, Lizi’s to its stable of well-known breakfast cereals. 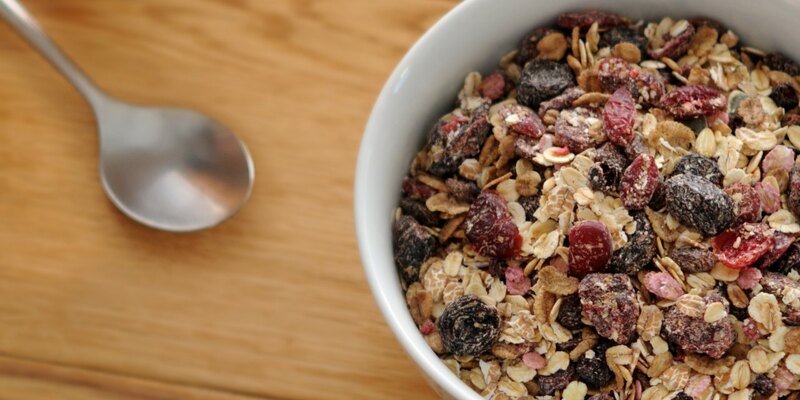 Pioneer Foods is the market leading breakfast cereal manufacturer in South Africa with household brands such as Weet-Bix, ProNutro, and Bokomo corn flakes among others. 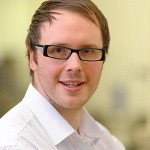 Pioneer Foods UK is proud to announce their CEO, Jonathon Thorn, is a winner of The Grocer’s Top New Talent awards 2017. 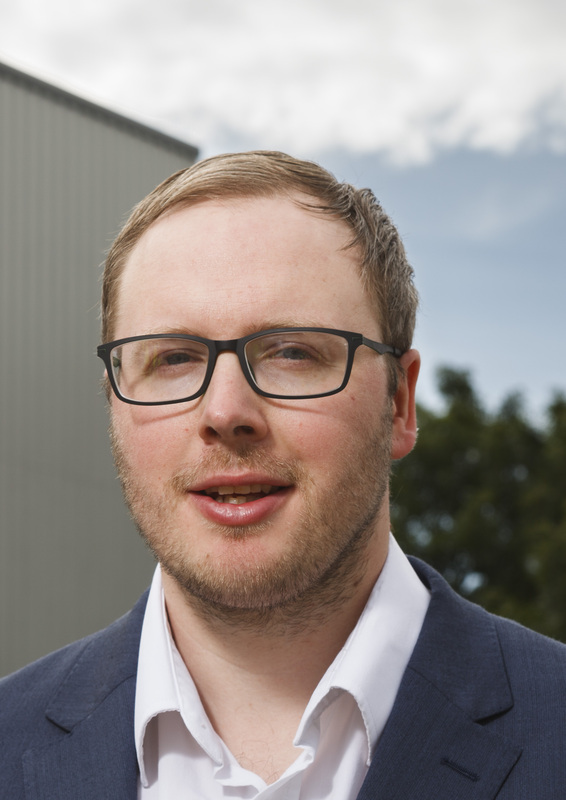 Bokomo Foods, the UK’s leading cereal manufacturer, has announced the appointment of a new CEO – Bokomo’s former Commercial Manager Jonathon Thorn – and a name change to Pioneer Foods UK, effective 17th of August 2017.